Claim Your FREE Website Hosting and Business Training Course! Let us show you how to start a professional website then continue on with world-class training, tips and strategies. Sign up for free and claim our limited time FREE WordPress, SEO and Ecommerce video training! A $120 value! To get started, enter your name and email then tap Start My Training! As a total technology novice, I spent thousands of dollars to hire a company to build a website for me. The end result was nothing like I had ordered and other web-savvy folks stated that my site lacked function and utility. This fantastic course with Scott, however, helped to hold my hand through the web hosting, domain, and automated WordPress setup; Scott even suggested some great looking templates and many extras that were totally unexpected. When topped off with the free video training in my WordPress admin, the value was priceless to me. Truly exceptional value from someone who cares and can exceed your expectations... I highly endorse Scott's services to any professional that needs a website. The fastest way to get your website started is with a content management system. 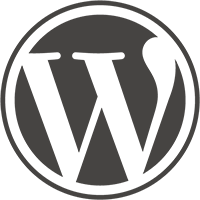 WordPress is easy to setup with our recommended web host. For a limited time, we're giving you free access to our 20-part video training series that will hold your hand through the entire process. Did you know most websites get less than 100 visitors per month? What good is paying $5,000 for a website that gets absolutely no traffic? 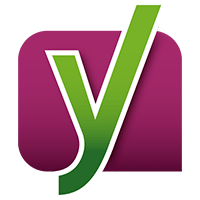 We strongly recommend watching this Yoast SEO course that teaches you how to optimize your site for better rankings in search engines! Coming in June, 2016! Want to start an eCommerce website? 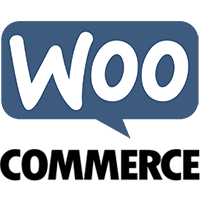 Then you need WooCommerce, a free plugin for WordPress! This video course will teach you how to setup and organize your products to position your store for the best chance at success and sales! This Site Built Using the SAME TECHNOLOGY We Teach You! ​- No HTML Knowledge Needed. - No Expensive Developers Needed. - Easy On-Screen Website Editing. 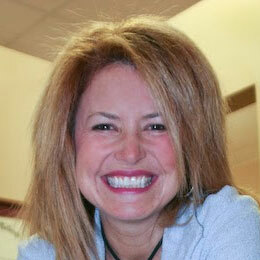 - Know Pages for Mac or Microsoft Word? Then you have the skills! Wipe the Floor With Your Competition! Don't miss your chance to have us as your secret weapon. Soon, your website will be the best looking website in your area and you'll even know how to update your website, saving you THOUSANDS OF DOLLARS annually! This course goes way further than just helping you build your website, we also help you with marketing and traffic tips that will help you DOMINATE YOUR COMPETITION! This is an extremely limited time offer. Enter your info below and join today! After we blow your socks off, consider sharing us with others, would ya?